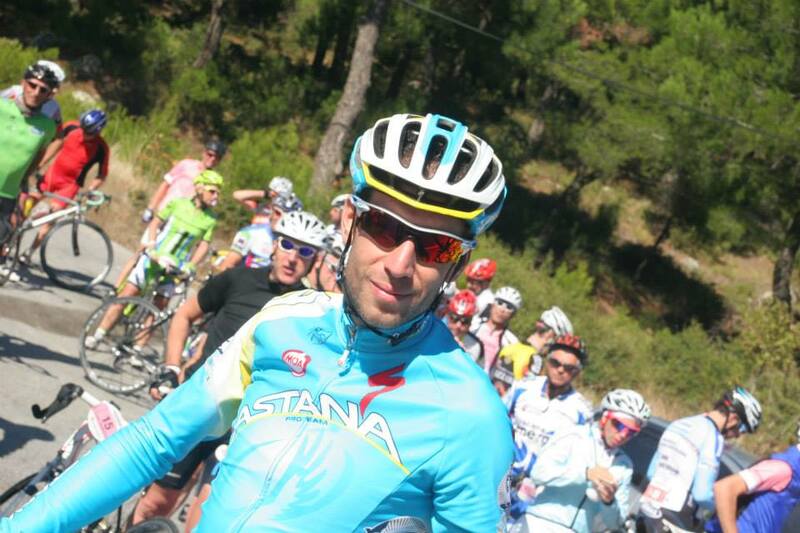 2013 Giro d’Italia winner Vincenzo Nibali was in Izmir (Turkey). In a La Gazzetta dello Sport organization, around 100 riders including Nibali, are traveling by ship, and riding their bikes where they visit. The last stop was Izmir, Turkey’s third biggest city, near Aegean sea. They rode through Menemen, Manisa, then returned back to Izmir.